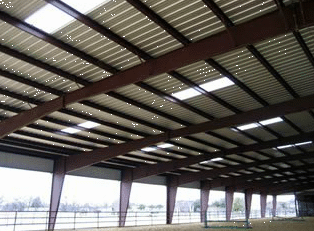 How Strong are Duro Steel Buildings? 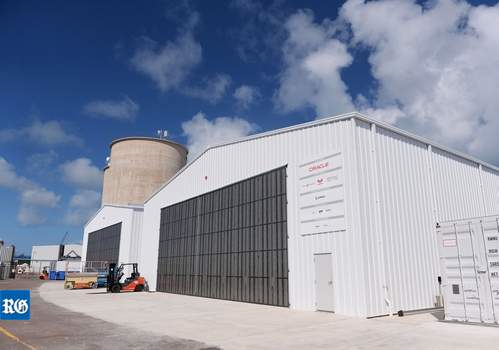 Duro Buildings make headlines as Oracle base comes through Hurricane Joaquin unscathed! As published in the Royal Gazette: Oracle Team USA’s Dockyard base and racing equipment came through Hurricane Joaquin relatively unscathed. You are invited to read what actual Duro Steel Building clients have said about our commitment to excellence.